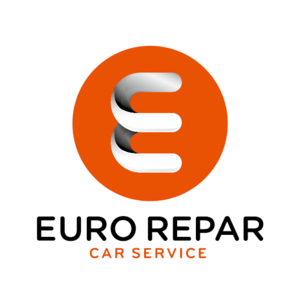 Many of our customers have remained with us from the beginning. 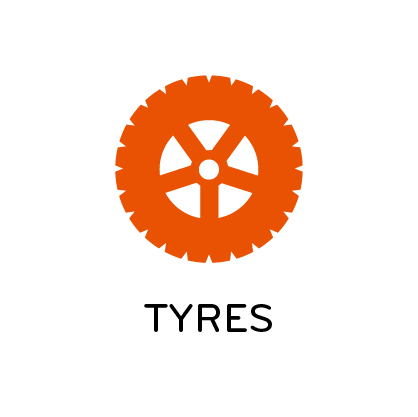 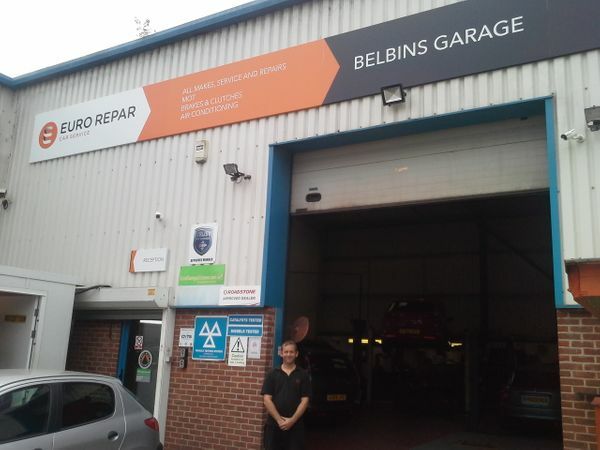 Reliable, Honest, Friendly and Courteous Service, Since 2001 Belbins Garage is a member of the trusted Euro Repar Car Service international network that offer a Two year parts warranty on Eurorepar parts. 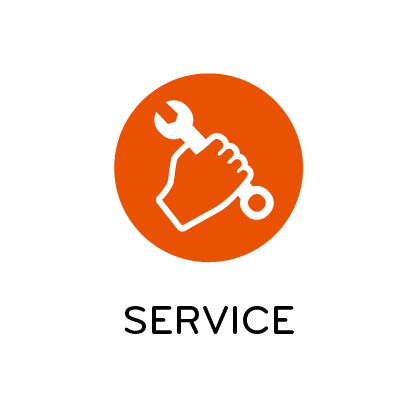 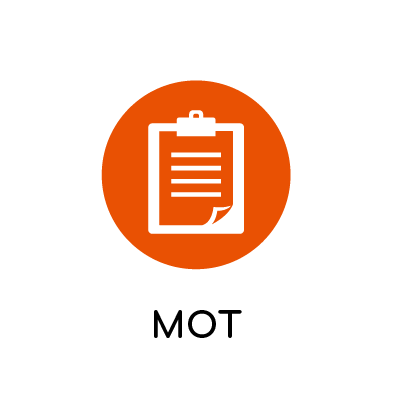 Our skilled technicians provide a range of services, covering all makes and models...and we always look forward to welcoming both new and old customers.